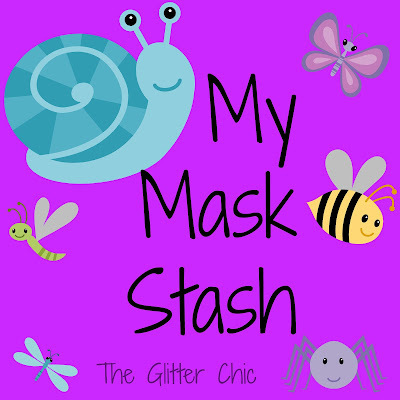 Welcome to my two-month-past-due second week of "My Mask Stash!" 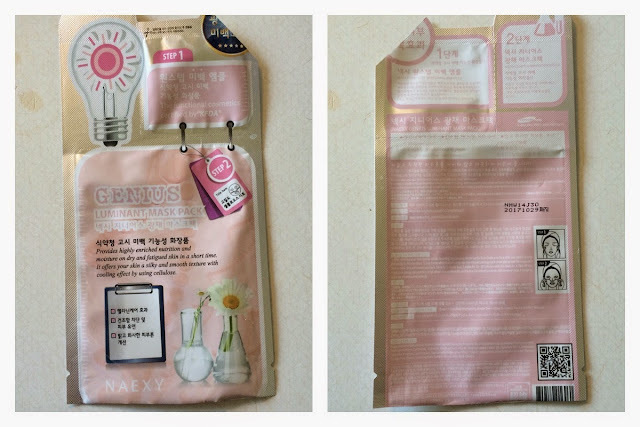 An originally hoped to be weekly overview post of the sheet masks I've used over the past week. Life has been insane the past couple months; with my son starting a special preschool program to help his concentration and spontaneous behaviors, his sinus infection issues, my husbands Lupus outbreaks, and my college semester coming to an end. My uncle is also loosing his battle with cancer - so, needless to say, my blog has really suffered lately. 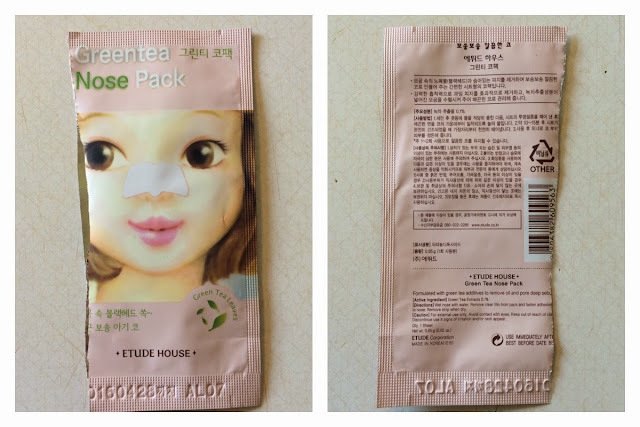 However, I had some extra time today while Bug was at school to get a post in, so what better way to relax than to write about some sheet masks! Lets jump in, shall we? I recently had a bit of trouble with Benton, but I have covered those issues in a past post and will not bore you with it all again now. This mask is a good routine maintenance type of sheet mask for me. A lot of people swear it helps acne and troubled skin, but I find that this mask helps my skin better if I just use it once or twice a week instead of waiting til I have a breakout. Despite my issues with Benton, I do love this mask and will continue to keep them on hand. Can I just say how much I love black sheet masks? Does anyone else just feel cool wearing them? I sort of expected this mask would be black in color, but wasn't sure when I purchased it, and that just made me love it even more. 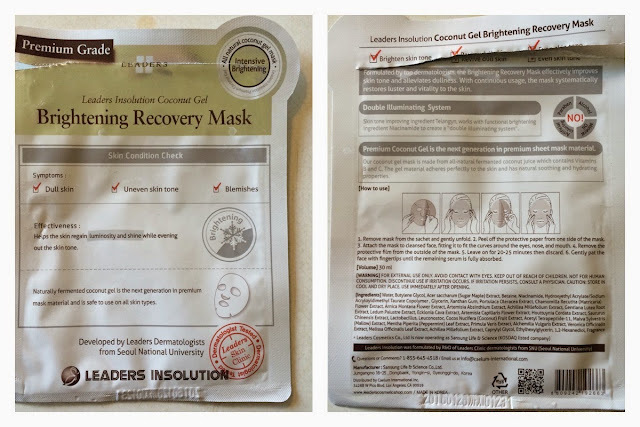 This was a very soft mask that was thick but very flexible and fit my face very well. It was soaked with essence - enough to rewet my sheet mask while wearing it, spread some on my neck as well as my arms and backs of my hands. I really got my money's worth out of this mask! The charcoal calmed down active acne quite a bit, eliminated redness, and brightened my complexion. This was a great mask that I will repurchase for times I am experiencing a bad breakout. I love how professional the Leaders Insolution masks look. This Brightening mask is for dull skin with an uneven skin tone, and blemishes - and, lucky me, I have all three! The thing I love most about the coconut gel masks is that they are thin, but strong and they adhere really well to my skin. This mask wasn't soaked with essence, but the gel has absorbed enough essence that it left my skin feeling plumped and moist. My skin was much brighter after use, and left no redness behind (not even in any blemishes or scarring). Some redness returned to imperfections by morning, but I loved the effects this mask had on my skin. These masks looked interesting to me because of the two-step masking process. Step one is the application of an ampoule to your face, and then you apply the sheet mask for step two. 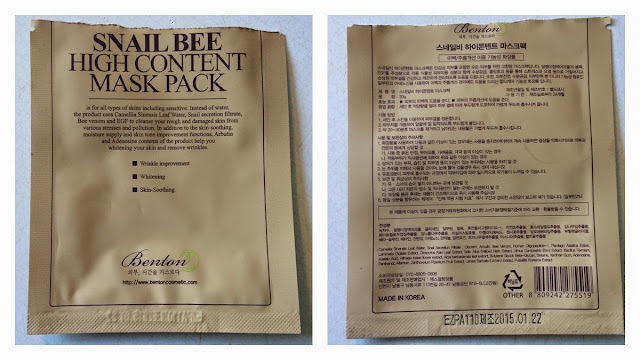 By applying the sheet mask over the ampoule, the essence from the mask forces your skin to absorb the ampoule first and basically pushes more into your skin. 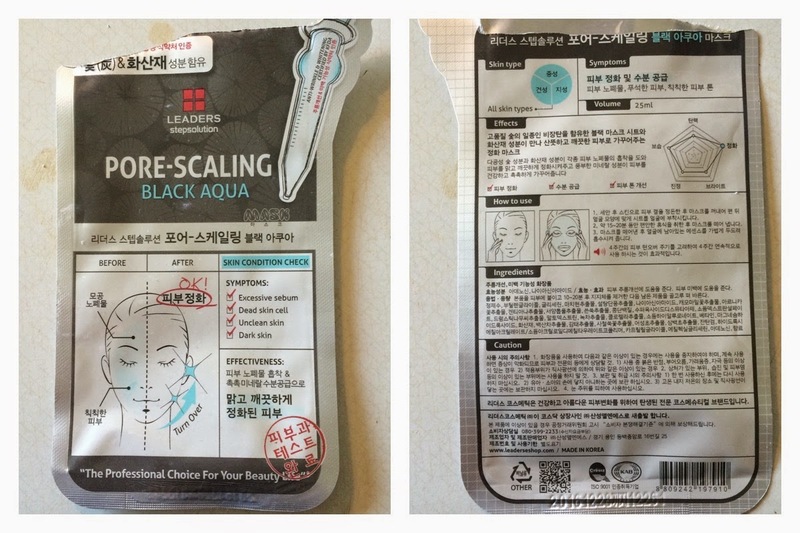 This is a great concept but sometimes I feel like it doesn't work that way and I end up using a sheet mask before serums/ampoules to ensure the goodness the mask offers can fully absorb into my skin. Unfortunately, I hated this mask. It's not because I had to apply an ampoule before the mask, but because of a couple other reasons. Firstly, the scent of this mask is too overpowering - it smelled like I doused my face in a bottle of perfume, which is actually fitting to my second reason. Secondly, this mask has a high alcohol content, so much that it dried my face a little after I removed it, it made my skin burn while it was on, and it caused an acne breakout. I do not recommend this mask to anyone with sensitive or acne-prone skin. I love nose pore strips. I know some people hate them and think they are unsafe, but I am a die-hard nose strip fan and use them weekly. I've even gotten my hubby to use them a couple times a month now (but shhh, don't tell him I told you). This strip smelled better than ones I pick up at the drugstore here in America. I enjoyed that a lot, because the smell can be pretty gross sometimes - basically like warmed up glue, which IMO is not very appealing - but when it works it's hard to complain. I found the green tea to be calming to me skin, there was no redness left after removal of the strip. This nose pack also removed a substantial amount of gunk from my pores, so I was all around happy. No complaints from me! And I might even order these particular ones too. I love these lip masks! They are exactly what every chapped pair of lips needs, and mine are chapped year-round. 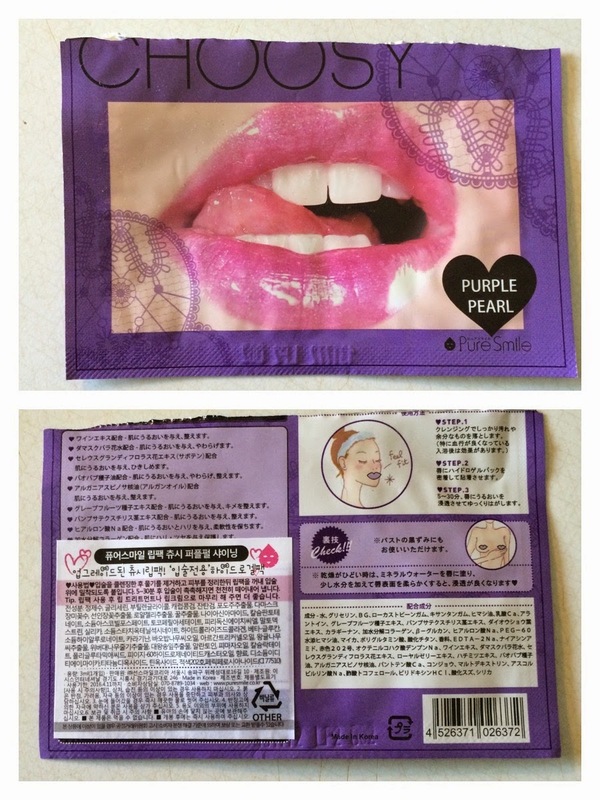 This is an intense hydro-gel sheet mask that is got your lips and their surrounding area. They contain hyaluronic acid, collagen, and vitamin e. The price may seem a bit high, but after trying several different cheaper brands, as well as wash-off lip masks and scrubs - this mask is the one I notice the best results from. Definitely a holy grail item for me. What sheet masks have you tried recently?